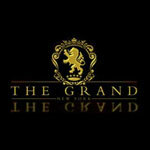 The Grand is one of New York's grandest clubs. The developers of The Grand, including Stratis Morfogen, had one goal in mind. 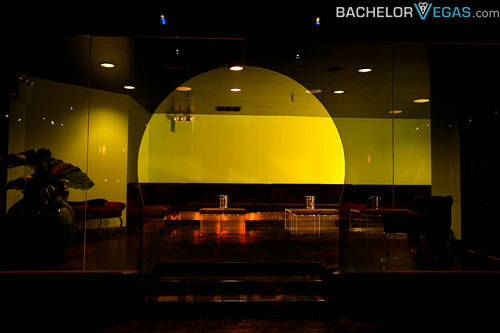 They wanted to mix an upscale and classy club with a comfortable and welcoming vibe. 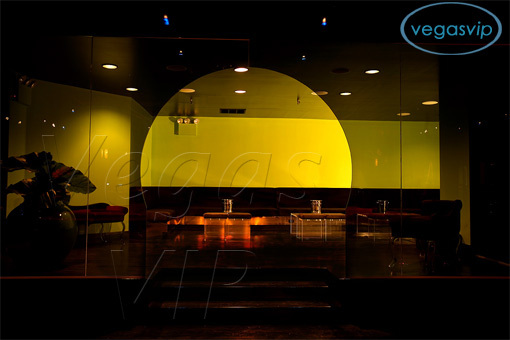 Luckily, they have succeeded and this grand club has received even grander reviews. 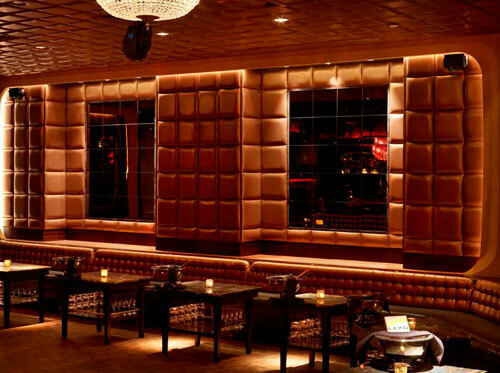 The Grand, which is located on New York's East Side, is an enigma in a section of the city that isn't known for its nightlife. Located on East 58th and Madison Avenue, this club not only features a great place to party, it also features the ideal place to get a bite to eat in the evening hours. 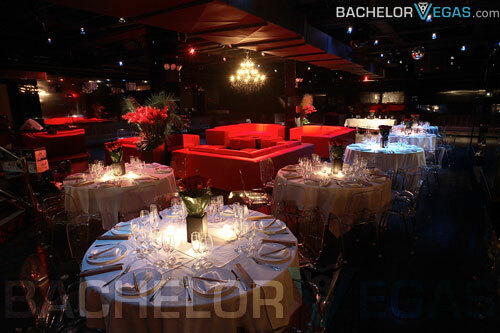 The menu was developed by NYC's famous chef, Phillipe Chow, who runs his own, popular Chinese restaurant in the city. This menu, which includes an extensive list of cocktails tailored specifically to The Grand, features hand squeezed fruits as the primary starting point of every drink. Of course, with Chow's restaurant just a hop-skip away, the club is the ideal place to go right after grabbing a bite to eat elsewhere, as well. 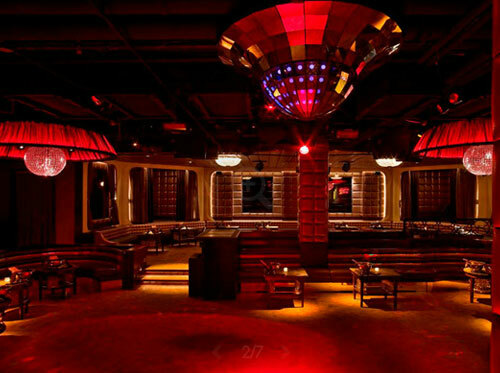 With the primary NYC nightlife centered down in the Chelsea District, this couldn't be a better location for those who may live, work, and eat in the East Side, without having to fight traffic to get down to the other clubs in New York. The Grand has an elegant ambiance to it. 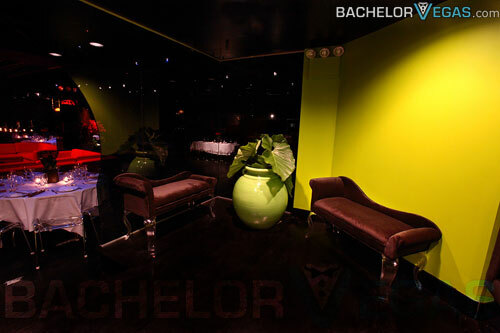 The black tone of the main club, which can hold over 600 patrons, has hues of various shades reflected off the walls. 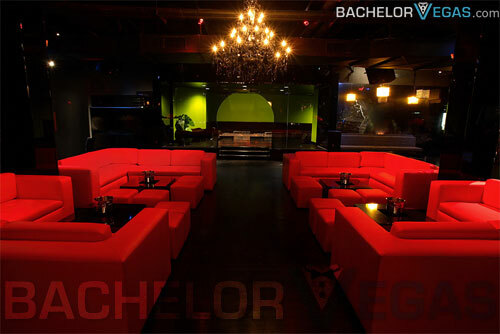 This only sets to compliment rich shades of red which cover plush couches and lounge style seating. 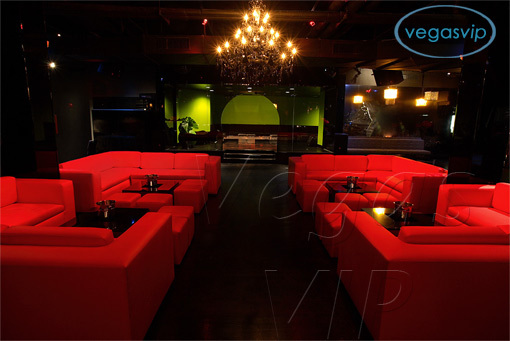 Morfogen has done what he set out to do, because the couches look as comfortable as they feel yet the club still maintains a trendy, upscale feel to it, making it appealing to the business professionals who work on the East Side.